A woman never leaves home without the essentials, her phone, keys, purse, make-up pouch and a bottle of water to stay hydrated….. Introducing the all NEW & Petite-sized Eco Bottle 310ml, a must have in all ladies’ handbag!!! 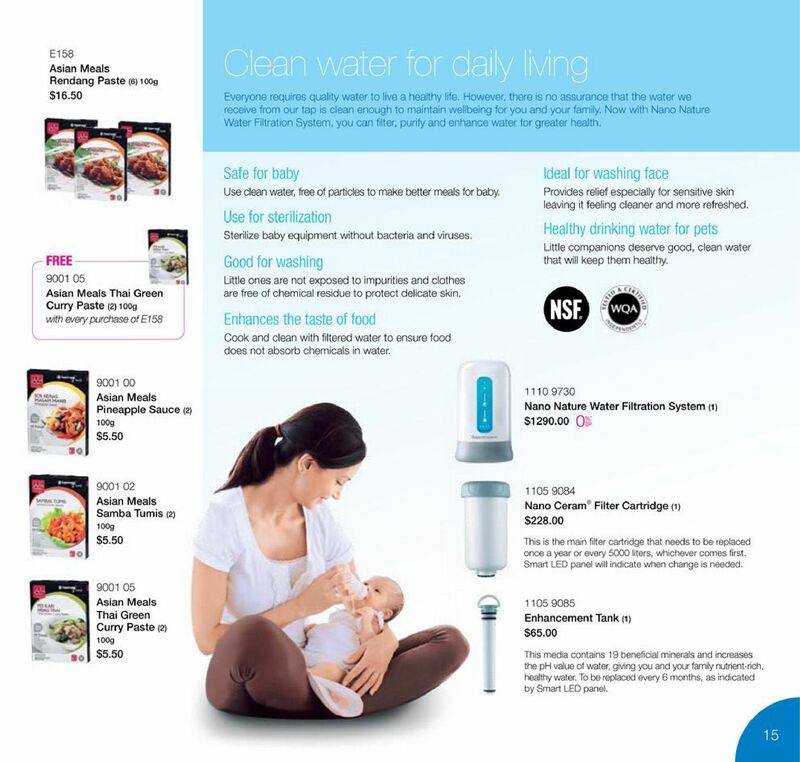 Click on the link to see how you can win Mini Eco Bottles! Have you ever tried counting the strands of hair on your head? An average person has at least 100,000 stands of hair and we tend to lose 50 – 100 strands on a daily basis. Hair loss can be caused by dandruff or excessive oil on our scalp. Blow drying, dyeing or excessive hair styling can also cause us to lose hair. Secret to beautiful and healthy hair, from root to tip. 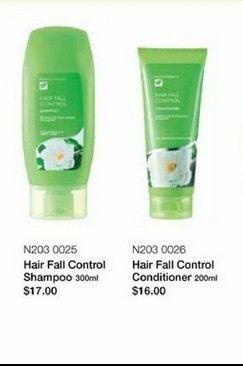 Nutrimetics Hair Fall Control Shampoo and Conditioner is enriched with anti-ageing peptides and botanical extracts such as Camellia Leaf and Sunflower Seed Oil to repair damaged hair and strengthen hair structure. It also promotes healthy hair growth and prevents hair loss and hair fall. It’s also PARABEN free, SLES free & Mineral oil free! Now you know the secret to restore the structure and vitality of your hair today with these amazing products! 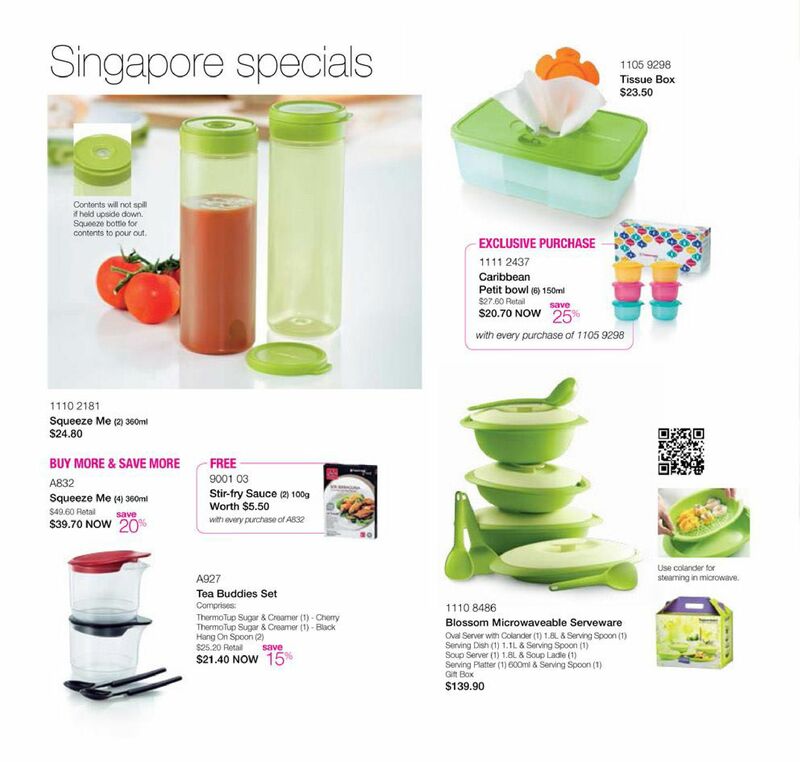 Tupperware is now having promotion from the 23rd to 28th June 2014. 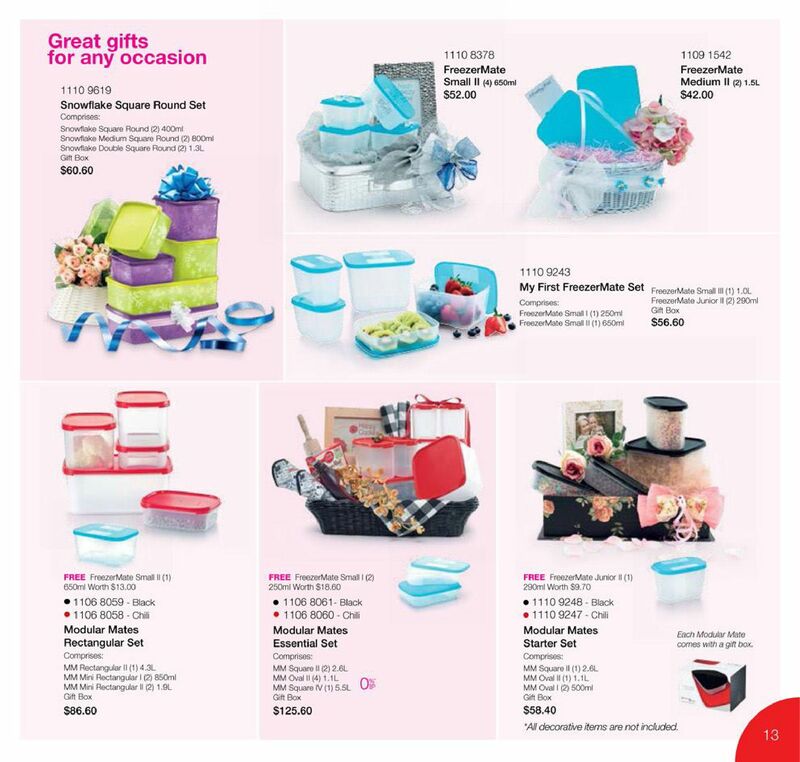 Click the link below to view what they have to offer. Ever wonder what causes your skin look dull and has pigmentation? Ageing isn’t the only factor: dust, pollution and hormonal changes play a part in lacklustre skin. What our skin needs is the extra boost of Oxygen! Oxygen isn’t just something you breathe in, it is also essential in having a youthful and healthy looking skin. When oxygen is lacking at the cellular level, our skin begins to age and can become dull. Pigmentation, dark spots and discoloration are tell-tale signs of internal ageing and long term damage can be caused by sun exposure. 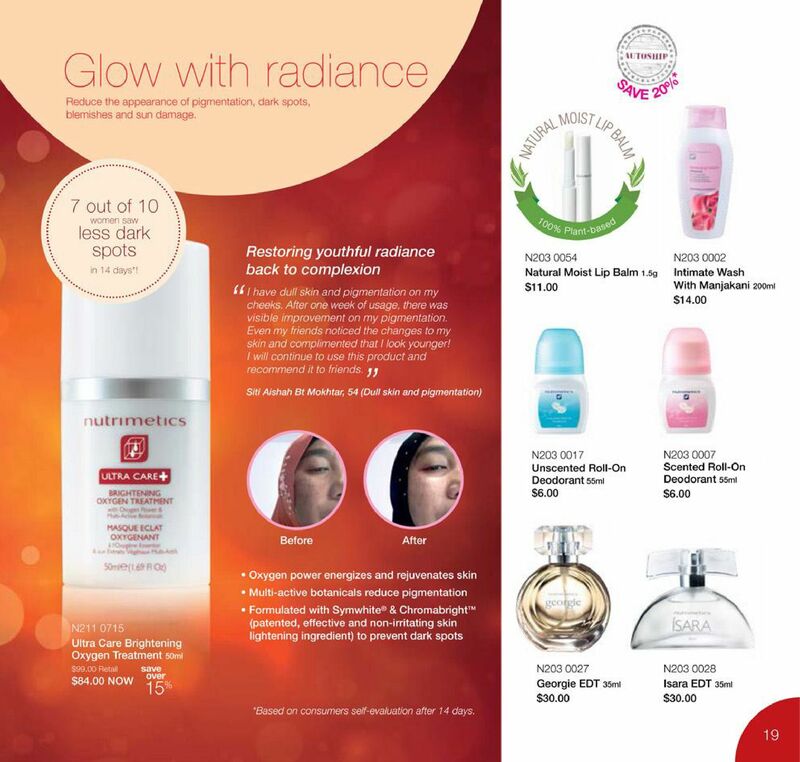 With our Nutrimetics Ultra Care Brightening Oxygen Treatment, your journey to beautiful, radiant skin starts at home. It’s like a visit to the salon but at a very affordable price. This breakthrough formula is highly concentrated in Oxygen Power and rich in Multi-Active Botanicals (white mulberry root, licorice root, pea extract) and acai berry. 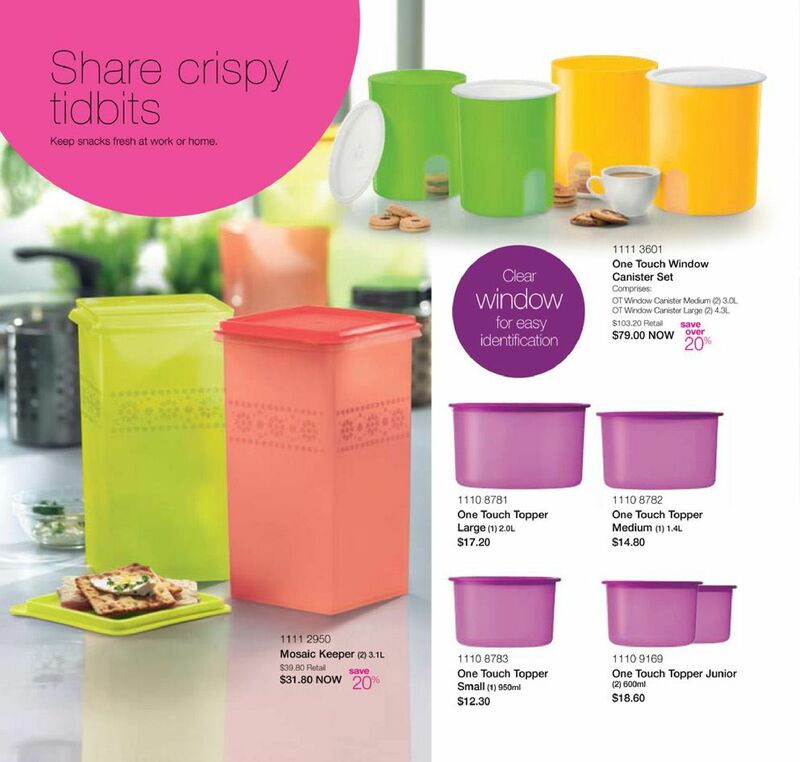 This will be great snacks for the weekend.